Eight new champoin skins hit the PBE in today's update, including Tales of the Rift skins Trick or Treat Ekko, Bewitching Janna, and Count Kledula and the K/DA group of Ahri, Akali, Evelynn, and Kai'sa! 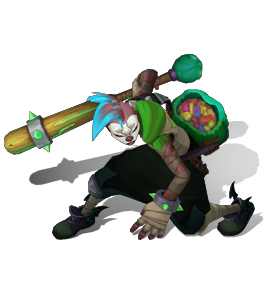 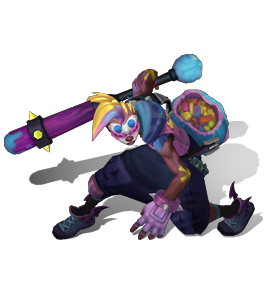 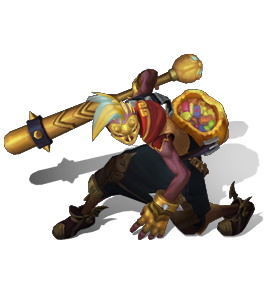 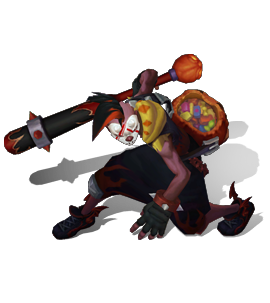 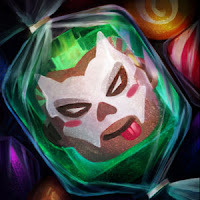 "Ekko’s ready for a fun night of trick or treating on the Rift! 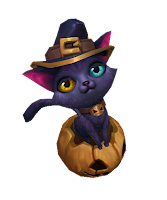 All-new particles: Spooky greens and purples, and of course, pumpkins! 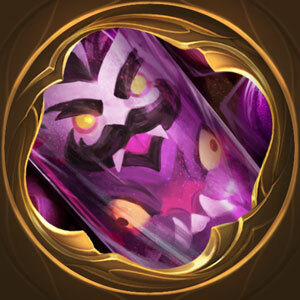 All-new sound effects: Ghoulish screams and ominous tones! 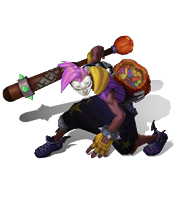 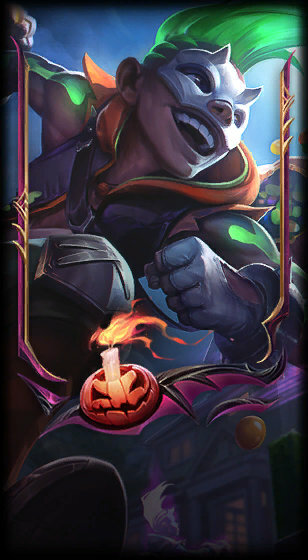 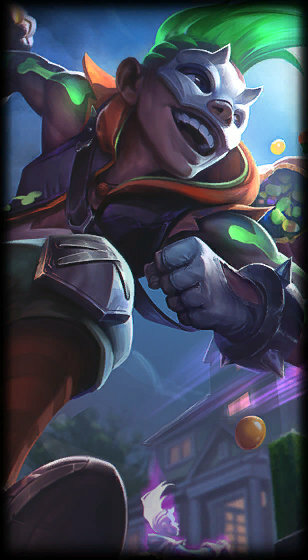 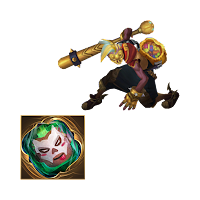 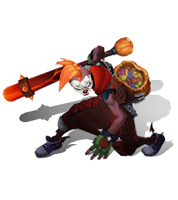 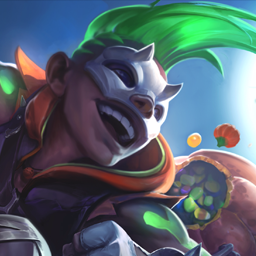 Trick or Treat Ekko is set to be 1350 RP. 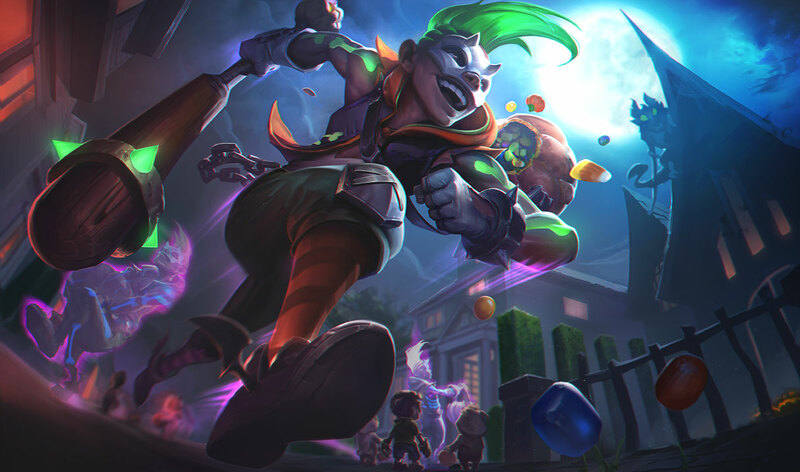 "These two costumed cuties are creeping through the night! 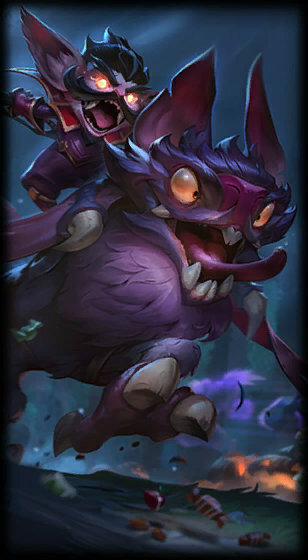 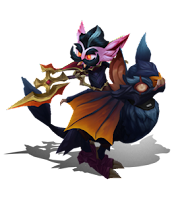 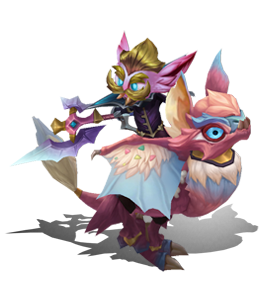 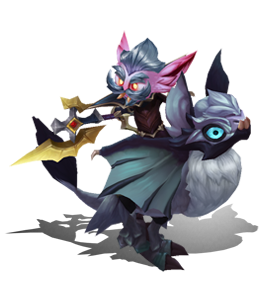 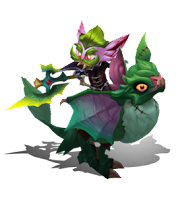 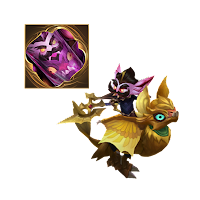 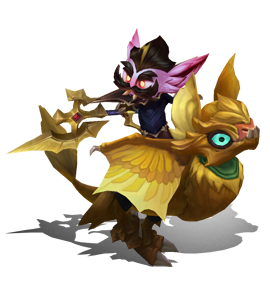 New model and texture: Kled’s adorned in a vampire get-up, atop his trusty steed, batty Skaarl! 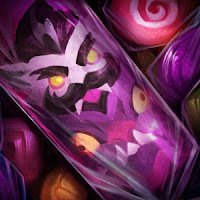 All-new particles: Chock full of candy and bats! 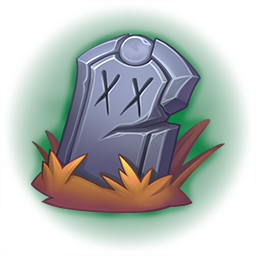 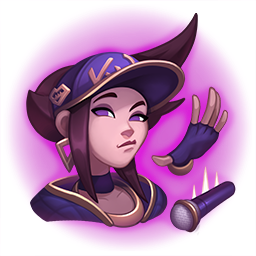 All-new sound effects: Passive and ult music have been updated to be more thematically appropriate, aka dark and spooky. He’s also got some evil laughs and screams elsewhere in the kit! 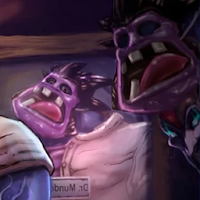 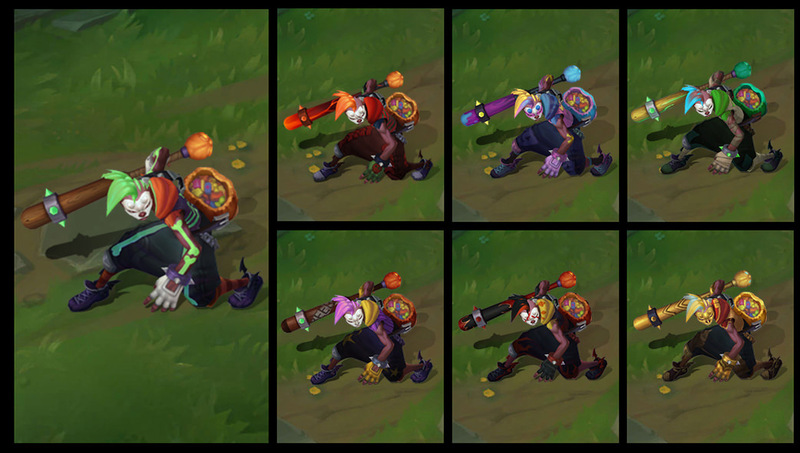 New recall animation: Trick or treat! Count Kledula is set to be 1350 RP. 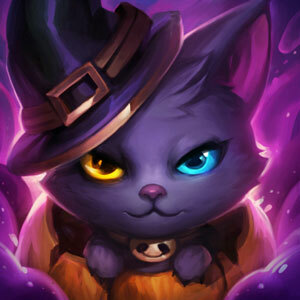 "A new cutie hits the Rift to bewitch your heart! 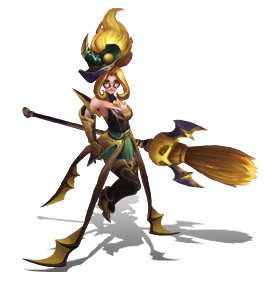 Bewitching Janna! New model and textures - A dark, but cute, witchy outfit! 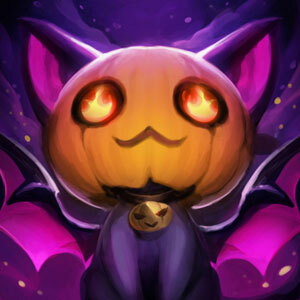 And a new pumpkin cat friend! New VFX for all spells - Ghosts, pumpkin cat, and a full moon! New SFX for all spells - Spooky! 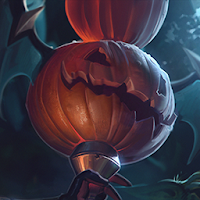 ...But not too spooky! New recall animation - She scolds her broom before flying off into the night! This skin is set to be 1350RP. New recall animation - Dance a pop choreo with the crew! 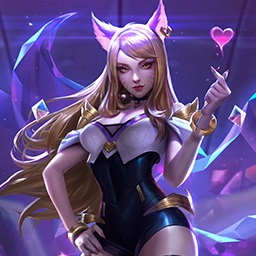 K/DA Ahri is now available on PBE! 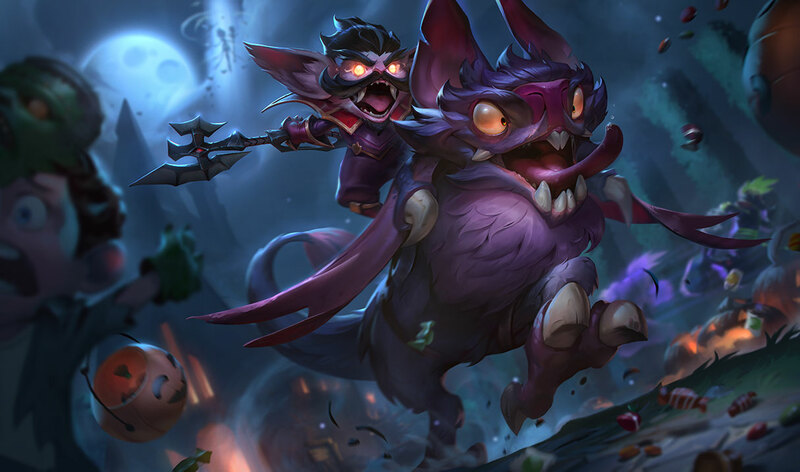 Report back here with any bugs you find or feedback that you have. Questions are also welcome! 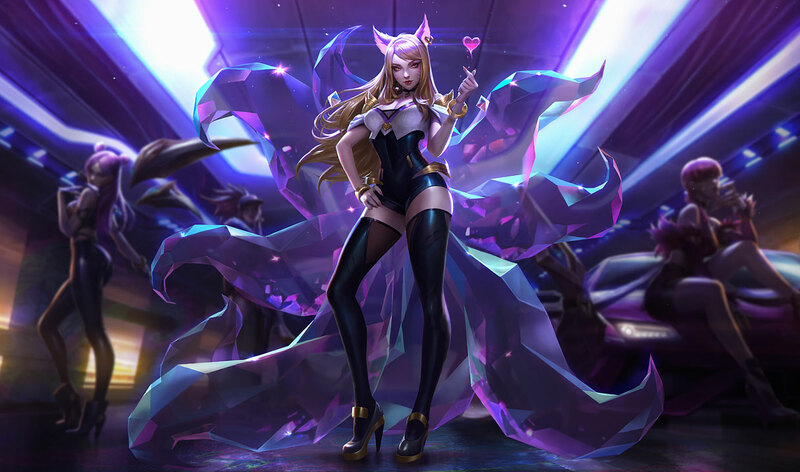 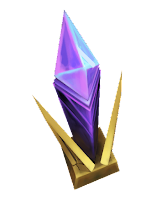 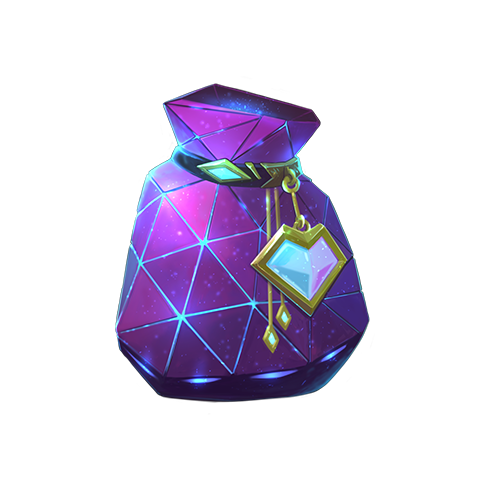 K/DA Ahri is currently set at 1350 RP (subject to change)." K/DA Akali is now popping off on PBE! 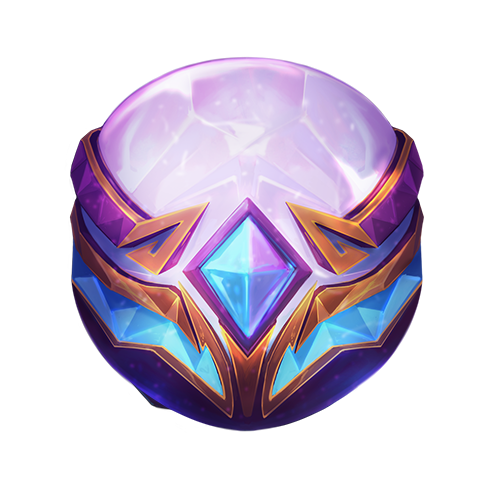 Report back here with any bugs that occur or feedback that you have. If you’ve got any questions, post ‘em here. 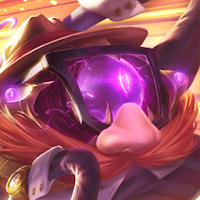 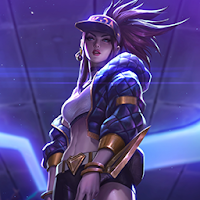 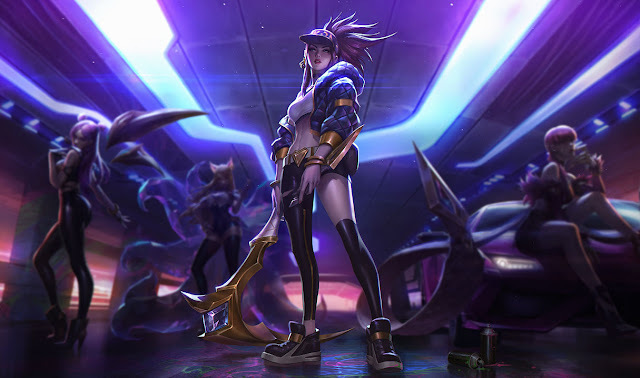 K/DA Akali is currently set at 1350 RP (subject to change)." 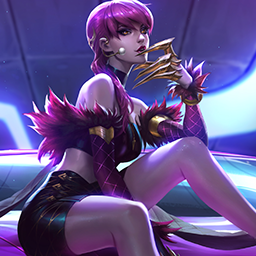 New SFX - Who knew Evelynn could sound so inviting? 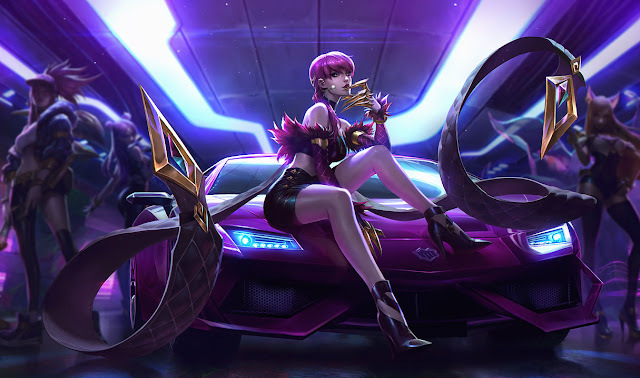 K/DA Evelynn is now available on PBE! 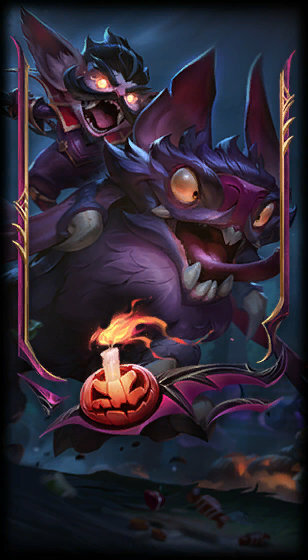 Remember to report back here with any bugs that occur or feedback that you have. 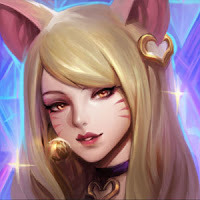 Feel free to ask any questions as well! 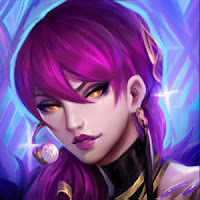 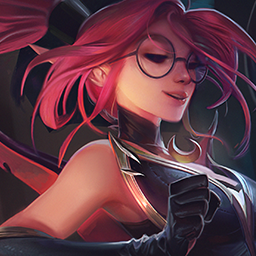 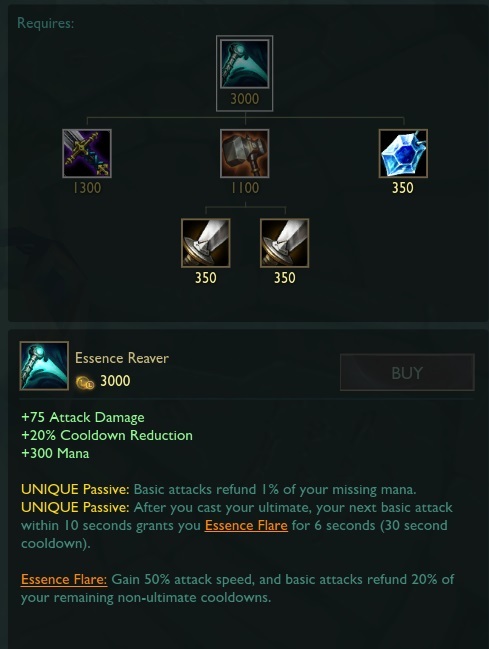 K/DA Evelynn is currently set at 1350 RP (subject to change)." 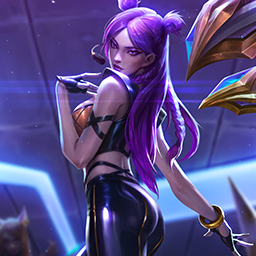 K/DA Kai’Sa is now available on PBE. 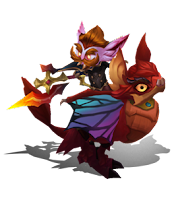 Post any questions, feedback, or bug knowledge you may have here! 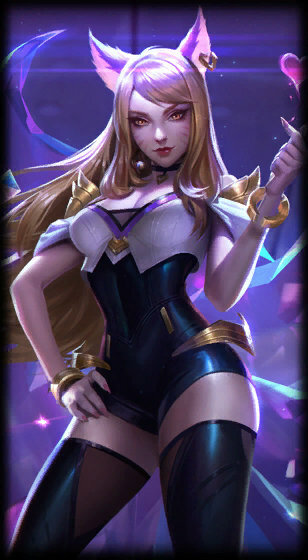 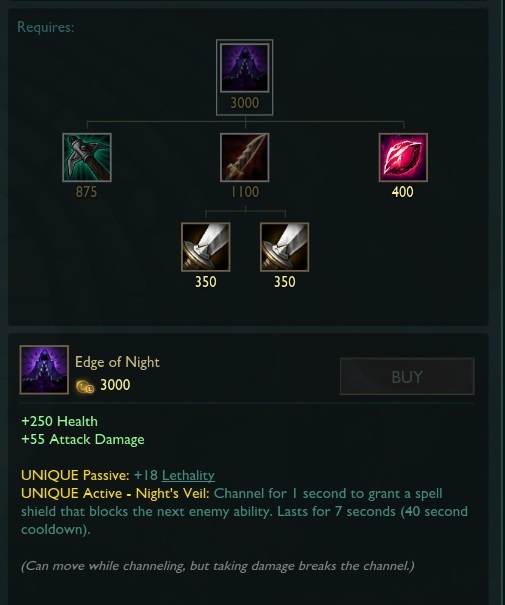 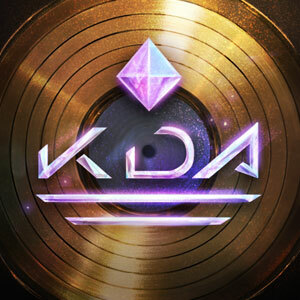 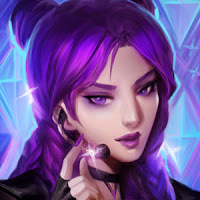 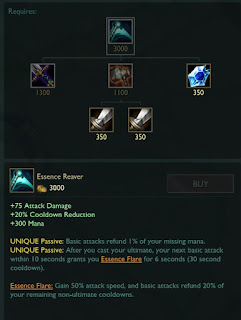 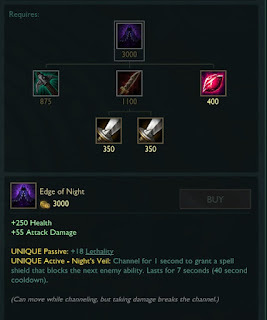 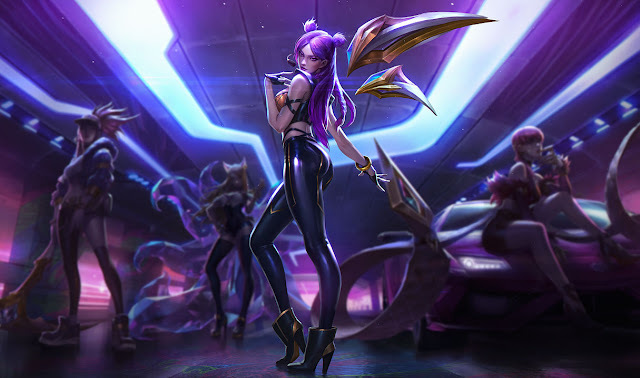 K/DA Kai’Sa is currently set at 1350 RP (subject to change)." 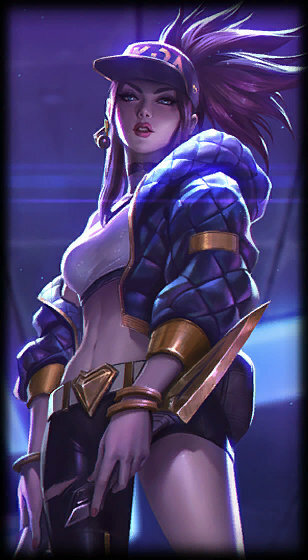 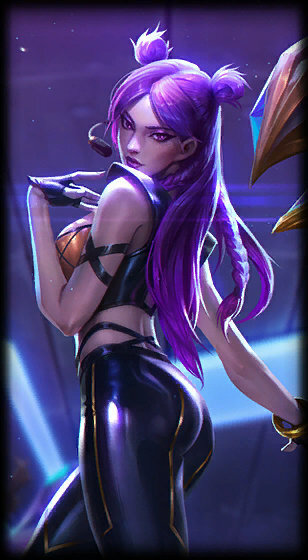 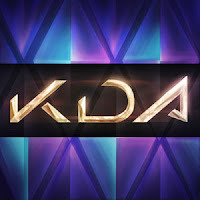 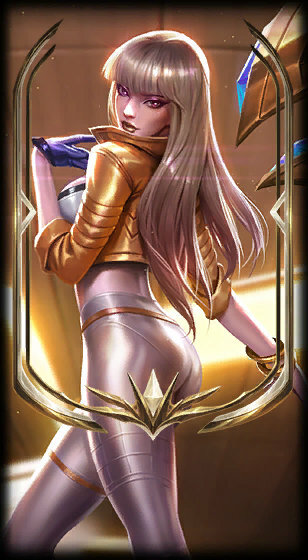 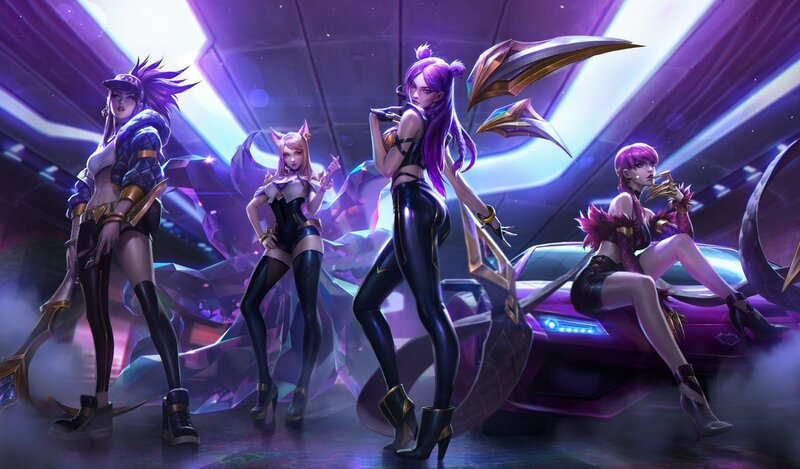 "K/DA Kai’Sa Prestige Edition. 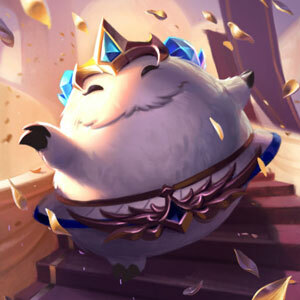 It’s her, the first of her prestigious kind! 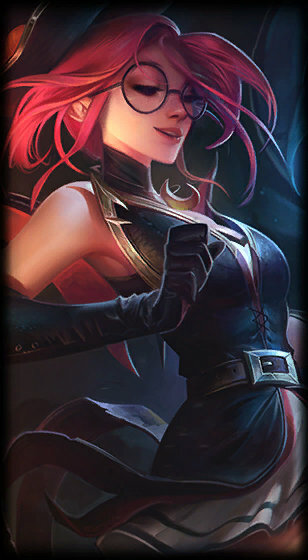 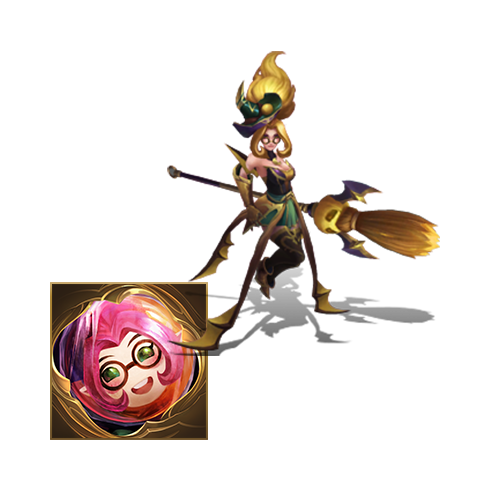 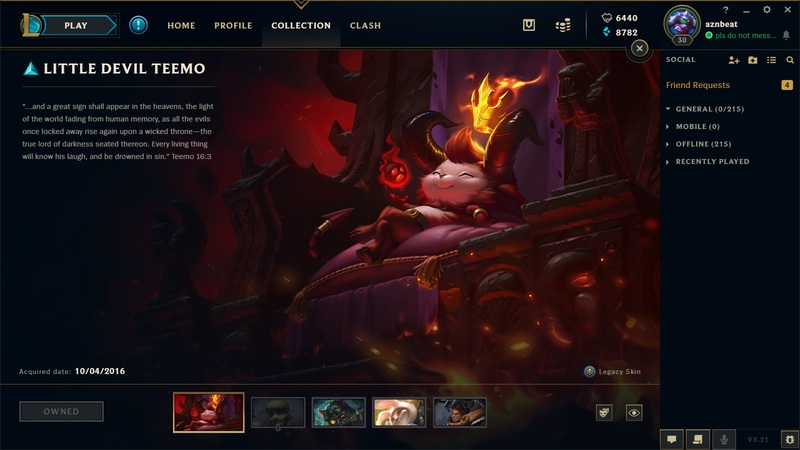 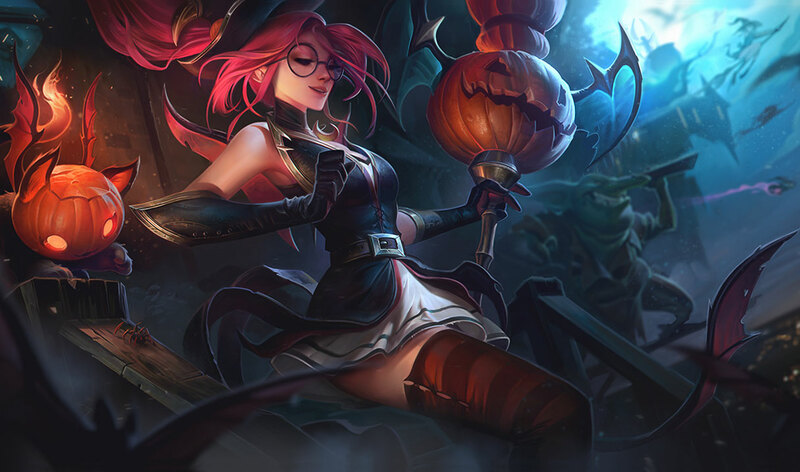 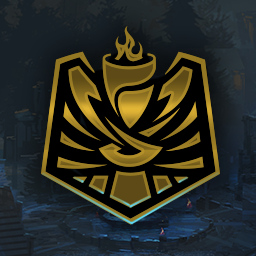 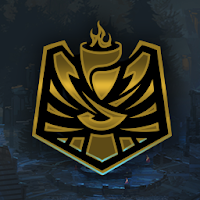 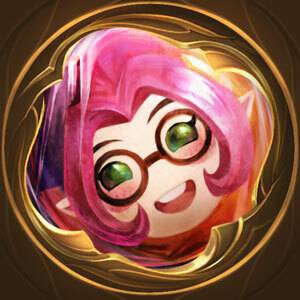 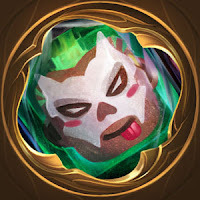 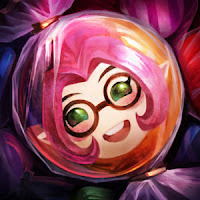 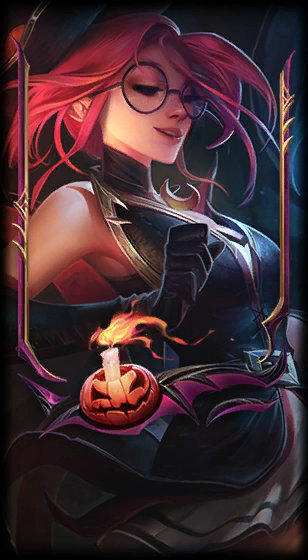 She’s now here on PBE. 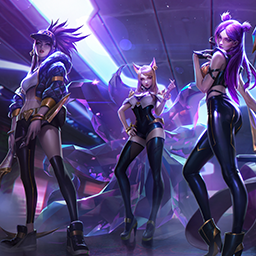 New recall animation - Dance a pop choreo with the crew! -- With GOLD spotlights! 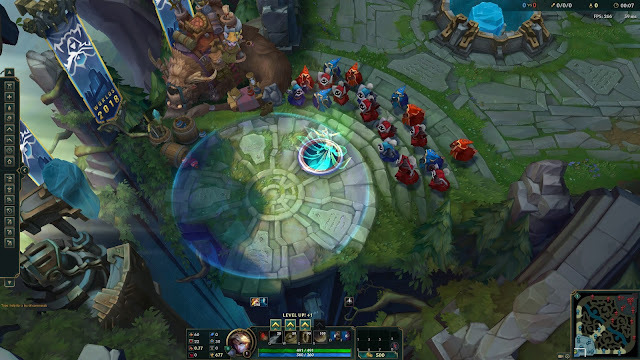 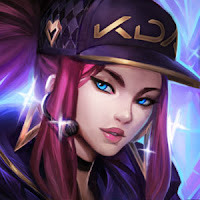 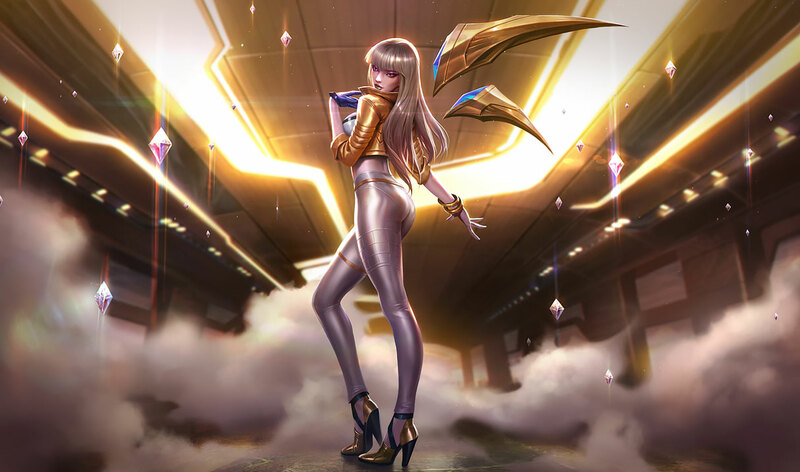 K/DA Kai’Sa Prestige Edition is currently set at 2500 World’s Tokens." 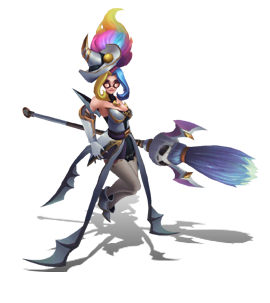 Chroma were also added for new skins - looks like 6 chroma Bewitching Janna, Trick or Treat Ekko, and Count Kledula including a golden chroma for each.